What leadership styles, qualities, skills and approaches do CEOs need? What leadership styles, qualities, skills and approaches will successful CEOs need to take their companies into the next decade? These were the questions that a new global study – commissioned by Amdocs with strategy consultancy Telesperience – sought to answer. In-depth interviews with CEOs and other senior management executives at the world’s top-tier service providers, including some of the largest in Europe, provided insights that uncovered views and forecasts for how CEOs will be running their organisations in 2020. The typical CEO of today has worked in different countries, and has held at least three different roles at their current company. However, professional diversity may not be enough to be effective in 2020. The survey found that in Europe, 100 percent of respondents who expressed an opinion believe that current CEO management styles need to change for them to remain successful just five years from now. The local industry believes collaborative styles will be needed to allow service providers to scale into the future. This means moving away from today’s favoured styles of visionary and pacesetting leadership – in which the CEO is expected to know where the company is going and lead it there by example – to coaching and affiliative styles, which value the contribution of teamwork to end goals. The majority of the executives who took part (64 percent) also believe CEOs of European service providers should be driven, in 2020, by a passion for innovation, and would provide the most value to the organisation through ideas and strategy (first) and innovation (second), ahead of financial governance (third), good corporate governance (seventh), and good operational management (ninth). In Europe it’s not just CEO leadership styles that will change. New areas of focus and lines of business are already opening new C-level opportunities. Respondents felt that today, the most commonly added roles hold responsibility for commercial activities (first), and customer experience, digital and people (tied second). Executives predicted that, in 2020, the most commonly added role will still be for customer experience (first), followed by big data (second), digital (third), and cloud (fourth). 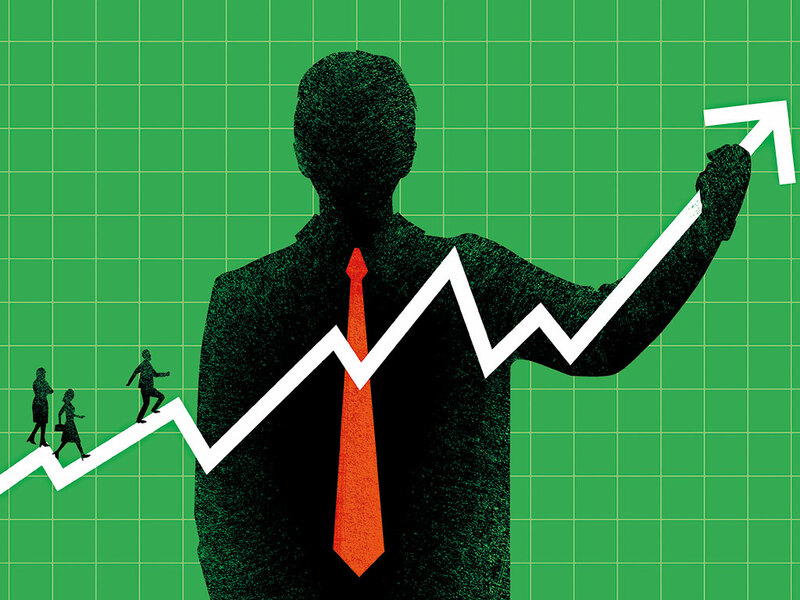 Today’s C-suite team is likely to be the breeding ground for future CEOs. So it’s interesting that 64 percent of senior executives in Europe believe that the CEO in 2020 will most likely come from a CFO background, implying that the former is expected to drive innovation while keeping the numbers right. The top barriers to Europe’s CEO success by 2020 will be ‘no clear strategy’ (first) and ‘lack of resources’ (second), ahead of lack of ideas (third), and competition a distant ninth. Reinforcing the need to overcome the challenge of executing innovative ideas, executives in Europe believe that, by 2020, the most important innovation skill the future CEO will have is the ability to create organisational structures that support innovation and change. So, it’s unsurprising that the region’s senior executives plan to invest in outsourcing strategies to supplement internal resources in support of innovation investment imperatives. In 2020, CEOs in Europe are most likely to invest in customer experience (first) and cloud services and networks (tied second). To drive change, it is believed that a blended approach of both outsourcing and insourcing will be required. For example, more than half are expected to outsource at least some support for cloud services (82 percent) and digital services (64 percent). In what has been termed ‘the new world of customer experience’, customers expect to be inspired and excited by a constant drum of new services, delivered in an intelligent manner through personalisation and contextualisation, and shaped by a dynamic quality of experience, regardless of device or network. All this needs to be accomplished in a manner that accelerates business value for the service provider, speeding up time to market, optimising business processes, and reducing costs. As players continue to consolidate, innovation is increasingly challenged by back-end system complexity, impacting service providers’ ability to deliver on customer expectations.